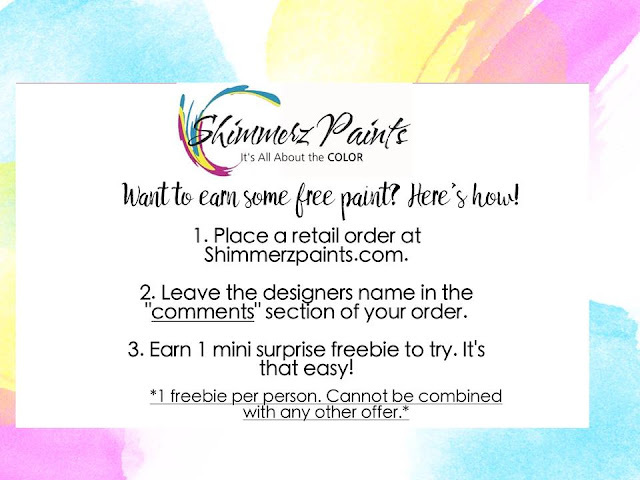 Nicole here and today I have a really fun layout to share with you! Just look how stunning these roses came out! All of that shimmer makes my heart flutter! The base of the roses are the painted using the same color as the dark accents, I simply diluted the paint with a lot of water. Once the base of the flower was dry, I added layers on top of it with different intensities of the same paint color. 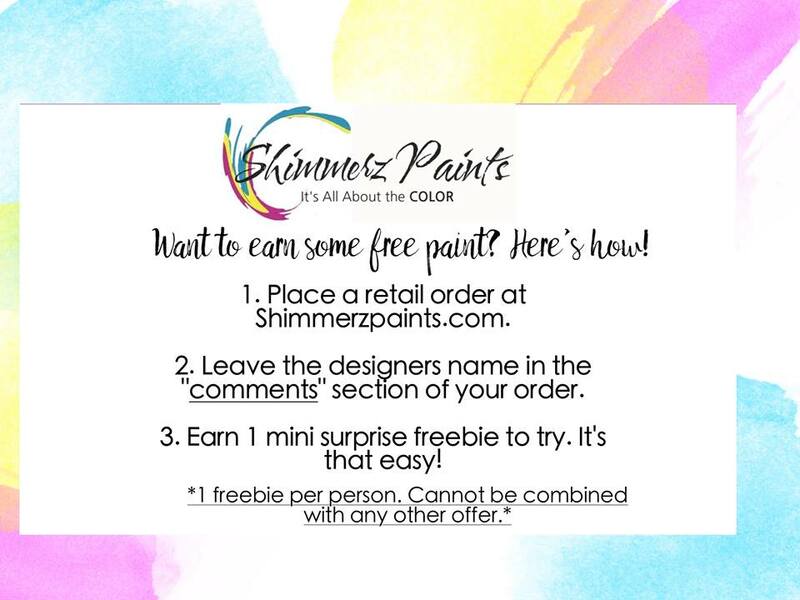 Be sure to tag us on social media when you create your backgrounds using Shimmerz Paints! Until next week, have a creative day!